A wonderful present arrived in our email inboxes (no I promise I wasn’t checking email on Christmas 😉 ) on Christmas morning….our wedding photos! So we wanted to share them with you and thank our incredible friend and photographer, Sasha, for capturing all the joy and love that was with us on that day. Amando was decked out in his suit we got made in Hoi An, Vietnam, and I wore my grandmother’s dress. There was a brass band, homemade pie, 100 dear friends and family, heartfelt toasts, and lots of dancing. Here’s a teaser pic, for the full post, go here. 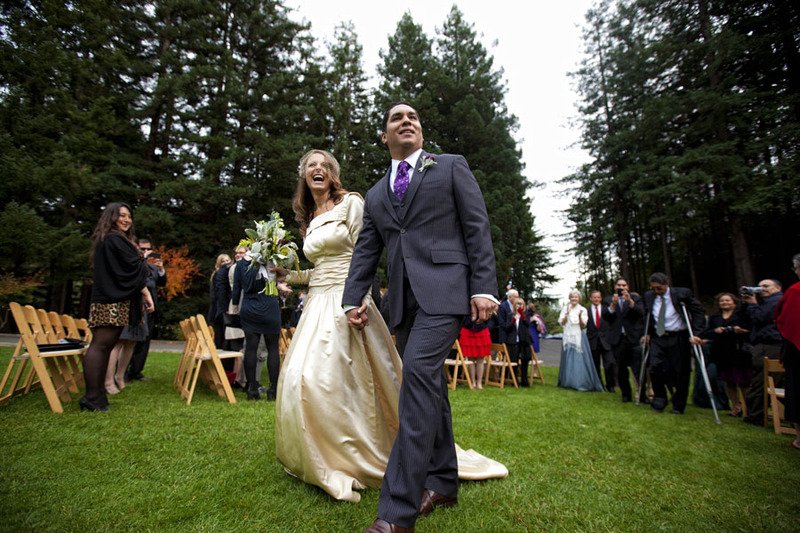 My mom and I were also featured on my favorite wedding/lifestyle blog, A Practical Wedding. We wrote about a personal, yet unique situation: what its like watching your mother get married right after you get engaged. To see us as blog-o-sphere published authors, our posts are here and here. It has been quite a wonderful year for us. 2011 brought us so many good things, good fortune, new friends, experiences (and foods! ), and so much joy and happiness. As I got off the phone with my grandmother today, she said “I hope 2012 is even better!”. Honestly I’m not quite sure how it could be, but I would be incredibly grateful if it is. Blessings and joy upon you and yours in 2012!